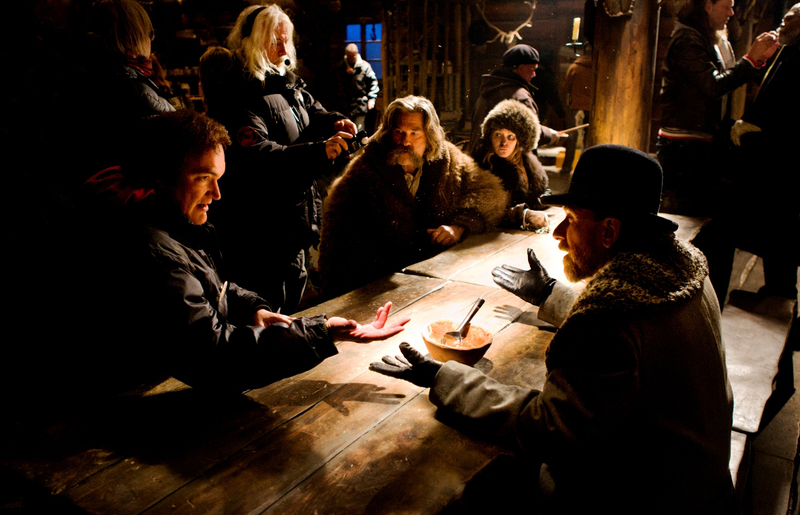 (L-R) KURT RUSSELL, JENNIFER JASON LEIGH, and BRUCE DERN star in THE HATEFUL EIGHT. ©The Weinstein Company. CR: Andrew Cooper. 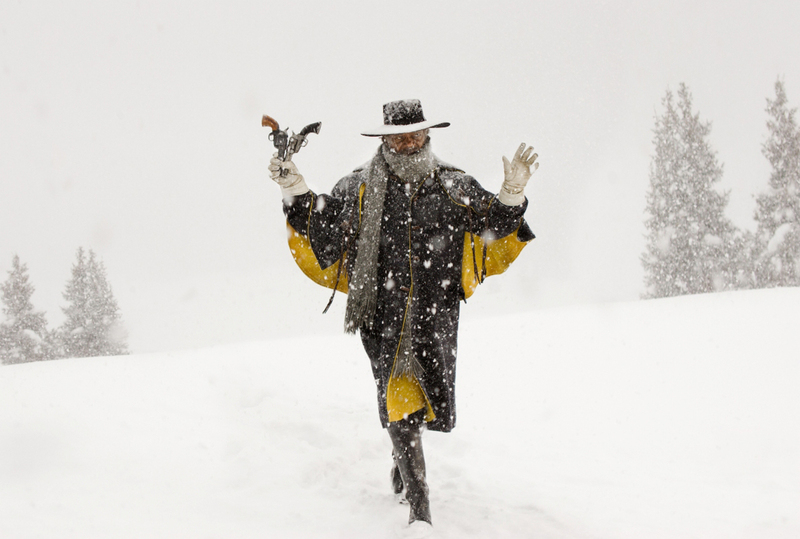 Samuel L. Jackson stars in THE HATEFUL EIGHT. ©The Weinstein Company. CR: Andrew Cooper.